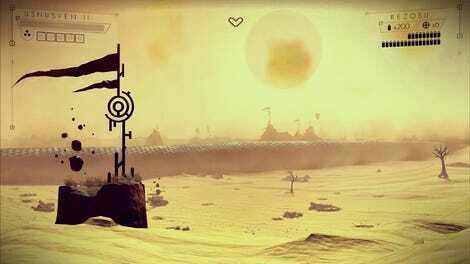 Over the last couple of weeks, No Man’s Sky players have discovered a number of monoliths scattered across the universe. The structures look important somehow, like they are meant to do something, or perhaps trigger something. Except...they don’t. The question is, why don’t the Portals work? There are a lot of possibilities here, ranging from development changes, or perhaps the developers haven’t implemented the proper functionality for Portals yet. Some players believe that Portals don’t work because we haven’t actually solved the appropriate puzzle. Maybe you need a certain set of items, for example, before you can use a Portal. Some Redditors allege that they’ve found in-game code referencing the Portals, as well as dialogue that may give us some clues. All of this is enough to inspire players to dig in and try to solve the mystery surrounding Portals. Others are taking a close look at the dialogue hiding in the code, in the hopes that it will tell them something about how to turn a Portal on. The dialogue allegedly mentions the importance of the time of day, so some players are reporting staying near Portals in the hopes that something new will happen. Some of the ‘discoveries,’ like the Portal damage one, are likely just bugs—but the point is that players are experimenting to see what might trigger a Portal activation. Occam’s razer would suggest that the game just doesn’t include Portal functions just yet, which is why no one has been able to turn one on. But we do know that No Man’s Sky is getting updates at some point that will add new functionality to the game, like base building. 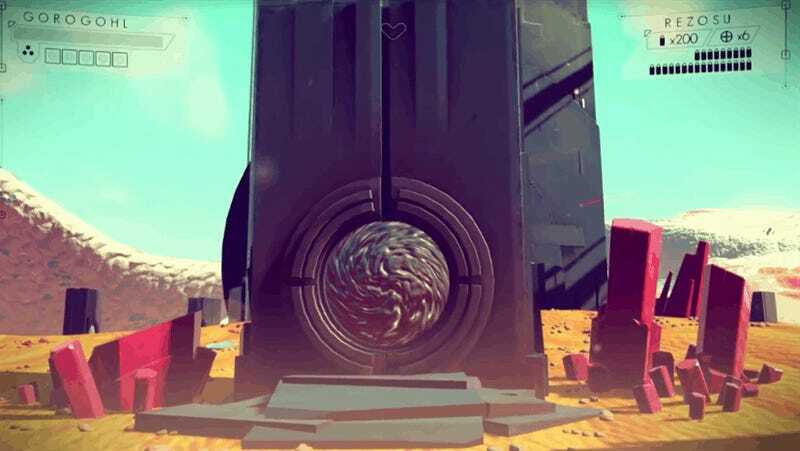 Could Portals be included in those updates? Maybe. Until then, some will continue to overanalyze the textures on Portals. You know. Just in case. P.S. : The video at the start of this post is our first episode of THE SAVE FILES, a new YouTube show where I will tackle gaming mysteries, including the paranormal, supernatural, or just plain weird. Give it a watch, or, if you have something for me to cover in the future, drop me a line at patricia@kotaku.com!